The Ernest N. Morial Exhibition Hall Authority (“the Authority”) was presented an analysis today, during their August meeting that is the first formal step in negotiating in earnest with the selected developer of the proposed 1,200 room hotel attached to the Convention Center. The report by nationally respected HVS Convention, Sports, and Entertainment Consulting (“HVS”) studied the economic benefits of the developer’s hotel proposal and evaluated the proposed financing structure. Among the most significant findings of the study were that it will induce an estimated 172,000 new room nights into the market annually, generate an additional $208 million of new direct annual spending in the local economy, and create 1,900 new permanent jobs. The report also estimated an annual total economic impact of $282 million. 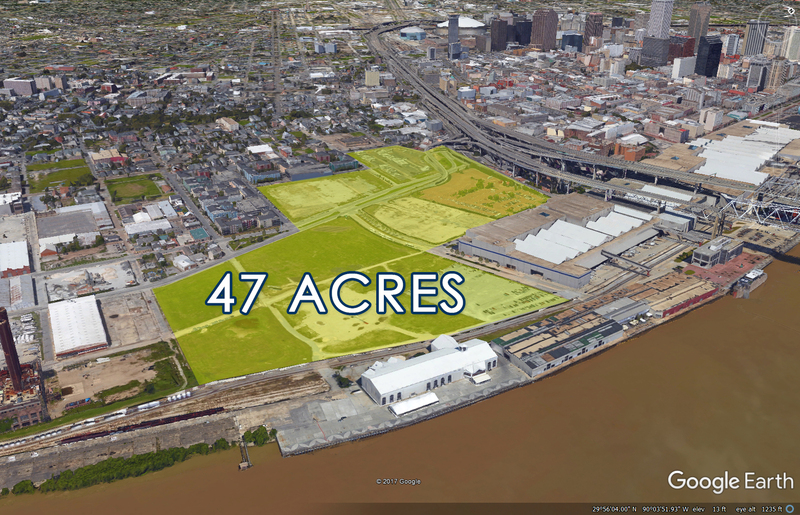 The Authority, the governing body for the New Orleans Ernest N. Morial Convention Center, has been pursuing the development of a convention center headquarters hotel for the upriver end of the facility for several years. Matthews Southwest Hospitality, LLC was the developer selected from the formal RFP issued back in April 2018. The analysis also illustrated that a hotel of this size and scope cannot be developed with conventional private sector financing and that the proposed incentives are in line with or below other comparable projects completed around the United States. In the coming weeks, the Authority is planning to issue a Request For Qualifications to developers for the 40 acre mixed-use development that will surround the hotel and include retail, residential, dining and entertainment components. A short list of developers will then be asked to submit formal proposals for consideration by the Authority. HVS Convention Sports and Entertainment Consulting is the industry expert in providing analysis that informs public agencies, lenders and investors on major development project. The firm has over 50 offices around the globe and has provided analysis on over 50,000 assignments. The Ernest N. Morial New Orleans Exhibition Hall Authority’s (Authority) exclusive mission is to finance, construct and operate facilities in order to attract and conduct conventions, trade shows and other events that support and expand the economy of both the State of Louisiana and New Orleans Region. The Authority is composed of a 12-member board of commissioners, nine appointed by the Governor of Louisiana, and three appointed by the Mayor of New Orleans. Since 1985, event activity at the New Orleans Ernest N. Morial Convention Center has produced $81.7 billion in economic impact since its 1985 opening, including $5.1 billion in new tax revenue for state and local governments.